In June 2017, Deborah Watson was told if she didn’t change her lifestyle, she wouldn’t be here in 6 months time. Deborah had been diagnosed with liver disease, after a long spell of being unfit, gaining weight and suffering from anxiety. 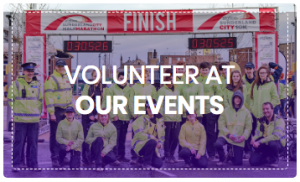 Deborah is almost unrecognisable today as she prepares to line up in the 2019 Siglion Sunderland City 10K on May 12th. She has lost weight, changed her diet and regularly taken part in local running events with her group The Silky Striders in Sunderland. 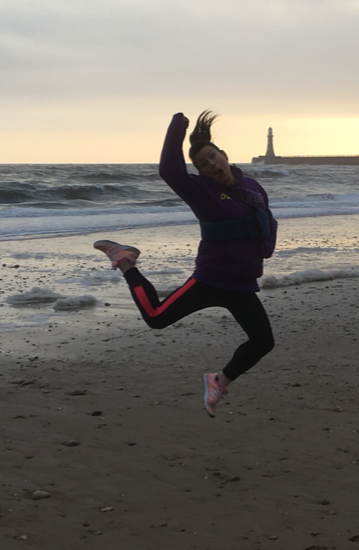 Deb had never been a runner before, she was gently coaxed into it following her husband Alan starting running at the Great Run Local in Sunderland and eventually with local group The Silky Striders. Despite a dislocated and then broken shoulder Deb, 38, has continued to stay motivated and active and she has lost an incredible 6 stone feeling the fittest she has felt in years. Deb went from walking and jogging parts of the 2K local event to regularly joining The Silky Striders on Wednesday evenings and she has never looked back. Deb told us Andrea, David and the team at Great Run Local as well as The Silky Striders have been instrumental in regaining her self confidence and getting her back to good health after her liver diagnosis. As well as Sunderland City 10K, she will be taking part in the Liverpool half marathon and Endure24. 2019 is set to be a very big year! Good luck to Deb and husband Alan who is taking part in the Half Marathon on May 12th!